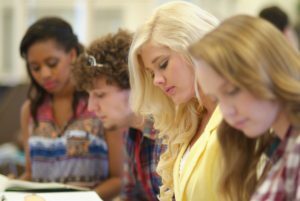 We are sure that if you are a person who has been looking for ways on how to improve English speaking then you are truly at the right place. 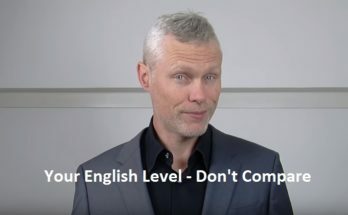 There are a few tips of the ways on how to improve English while the first part is already given to improve their English language speaking skills. Those who have read the first part they would be surely interested in the second part of the same. Everyone has a time to learn during the day. Know when you are most energetic and most excited to learn in that time and have great results. Don’t juts learn words, make use of sentences. They help you to remember their meaning and understand it. This way you can remember the word longer and use it at many places too. Keep testing what you have learned. This way you will be confident that you are actually learning and are not forgetting older things when you learn some new things. Making tests and doing them to check how you are doing is the best way to learn even for speaking because they help you to know what you should know more and what you have learned for it too. Never learn thinking that you should learn to speak English. It will make it dull. So always remember that when you will learn speaking English what you will be able to do with it that you can’t do now. 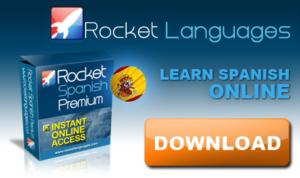 Make long and short term goals that you can get after learning to speak English. 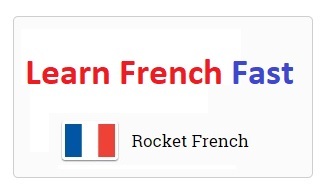 These will help you to learn with a lot of interest and dedication. There are lots of things that you keep learning but you can also forget them very quickly too. This is why it is important that what you have learned in past you review it all every two days too. It will make you remember all your lessons in the best way. When you are studying by yourself, you should not study for a very long time. This is because it will make it boring and you will lose interest to learn it. So take short time which is less than 30 minutes to learn. Take small 5 to 10 minute breaks and then start learning again. Maintain your interest in learning it at all times. The above mentioned ways are truly some of the ways that help on how to improve English in a very easy way. You can follow them and be very efficient at English. We have been sharing useful contents for helping you to learn English. Especially video tutorials and downloadable mp3 lessons, at Gr8English website. So we have a few recommendations about how to improve English speaking using very powerful listening lessons packs. Theese packs contains listening content because the key is listening here. 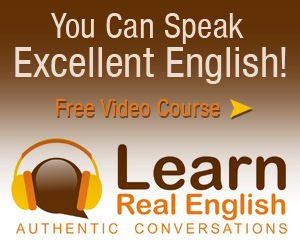 The program number 1 is the Learn Real English conversation course. 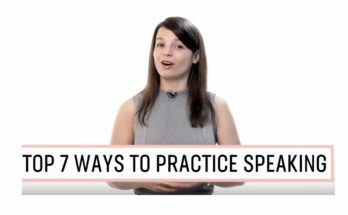 By using this course, you can quickly learn to speak conversational English for job interviews and to make friends internationally. You can start being to able to understand English language movies, news and television. You can not speak English fluently by reading boring textbooks. But you should listen real English conversations repeatedly. And you can practice with listen & answer mini stories. Download Success With Stories Course Now!